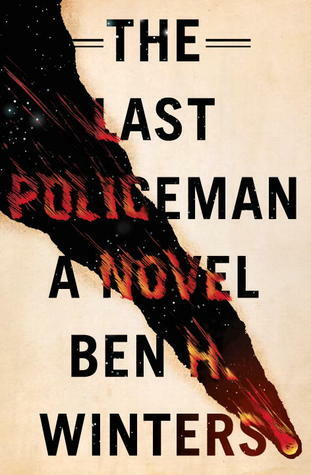 My pick today is a book I read back around the time I first started blogging, but I still remember the premise of it very well, for you see, The Last Policeman would likely be considered a pretty standard a police procedural if not for a huge twist: while everything is taking place, a killer asteroid is hurtling towards Earth, set to end all life on the planet when it impacts in about six months. As you can imagine, everyone is freaking the hell out, though each person appears to have their own way of dealing with the impending apocalypse. Most have ditched their jobs to tackle bucket lists or to reconnect with their friends and loved ones. Others have found religion. Sadly, some chose suicide. But then there are those like Hank Palace, a rookie detective who is still out there trying to be the best damn policeman he can be. 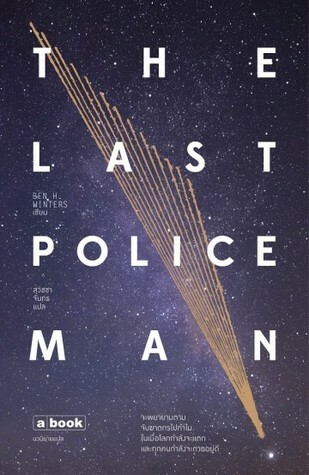 Currently, he’s investigating the death of a man found hanged in the bathroom of a fast-food chain restaurant, though not surprisingly, most of his colleagues on the force have already dismissed the case as an asteroid-related suicide. However, Hank is not so sure. There are signs of foul play and something about this one feels suspiciously like murder. 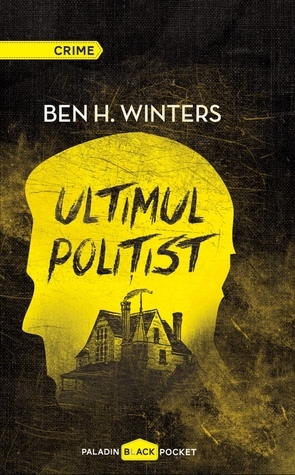 But with the end of the world set to occur in mere months, our protagonist might be the only cop left in the city who cares enough to uncover the truth. I had several that I liked this week, and I tried to show bigger images of the ones that really caught my eye. 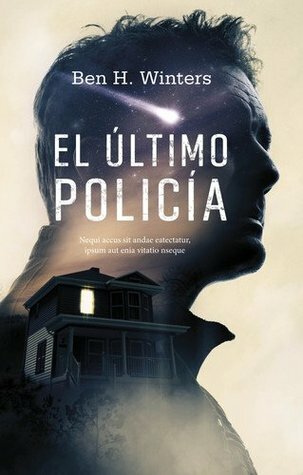 In the end though, I’m going with the Spanish (2017) edition as my favorite. 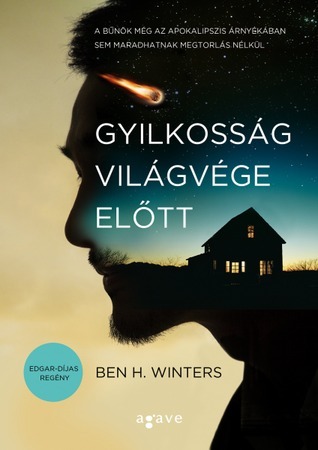 It’s not the only cover to go the “silhouette” route, capturing an image of the killer asteroid inside the outline (of whom I assume is Hank) as it streaks across the sky. However, I felt this version pulled it off best, because unlike the other covers that attempted the same theme, this one actually shows a bit of the character’s facial features. 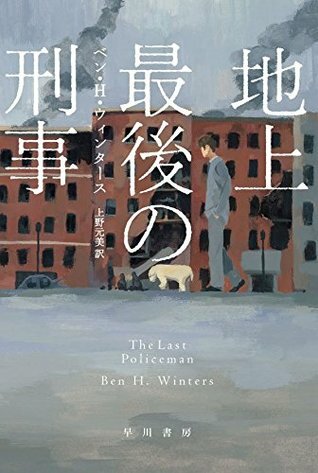 There’s a hint of melancholy and hopelessness in his expression, but at the same time his upward gaze shows determination, which perfectly captures the mood of the story. 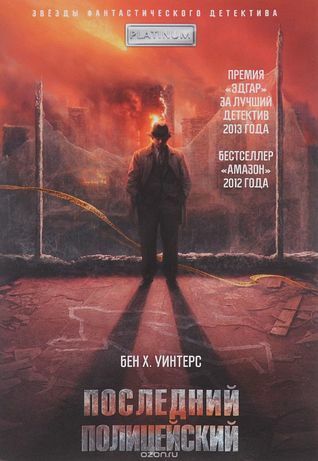 It was between your pick and Russian edition for me, Russian kinda has the old-covers vibe. Quite a few of them are trying to depict both murder investigation and incoming asteroid, but artist did the best job with this one, imo. 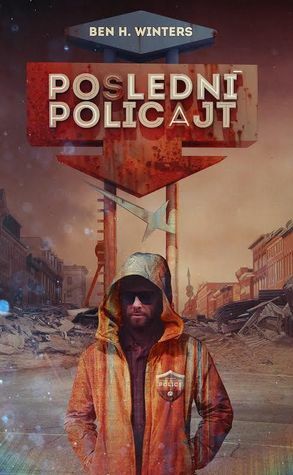 I like the Czech version myself. 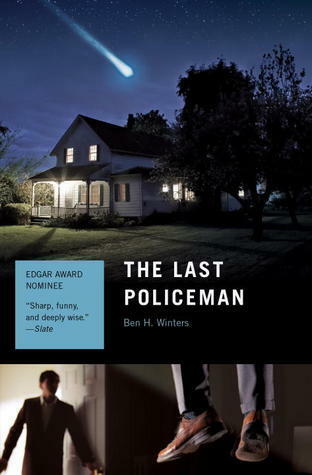 This sounds like a good book. I think it’s a trilogy right? 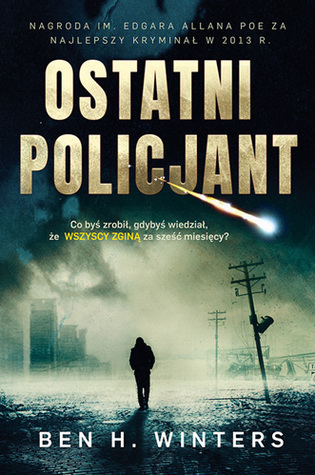 I liked the one you picked as well as Polish edition. Who knew this book had so many covers? When someone is talking about it, I usually just see the Quirk one. Yep, it’s a trilogy! Ironically though, even with doomsday getting closer in the later books, this one was still the best and my favorite! I liked Spanish and czech most. 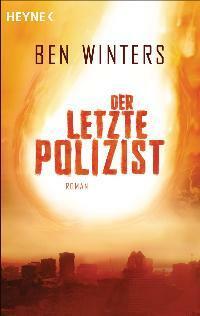 I like the Czech Edition (2015) edition best and the one you picked second best! I’d go with the Polish one. 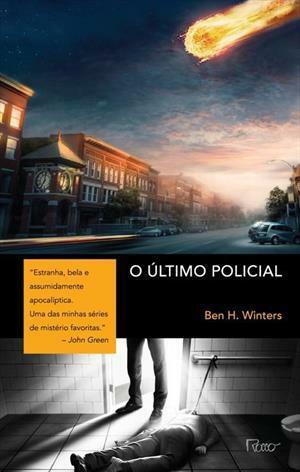 I like the asteroid on the Portuguese cover but not the bottom of the cover. 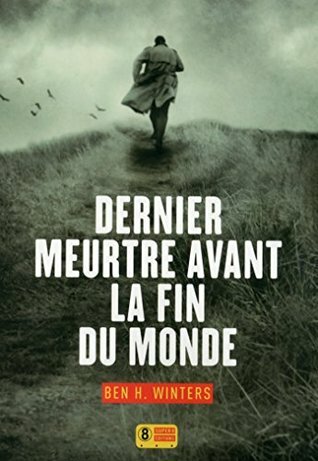 I really like the French edition of this – the guy looks like he’s on a mission!